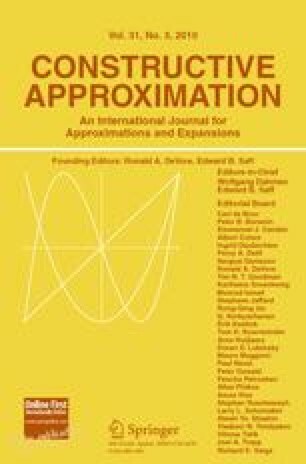 The present article deals with convergence and smoothness analysis of geometric, nonlinear subdivision schemes in the presence of extraordinary points. We discuss when the existence of a proximity condition between a linear scheme and its nonlinear analogue implies convergence of the nonlinear scheme (for dense enough input data). Furthermore, we obtain C 1 smoothness of the nonlinear limit function in the vicinity of an extraordinary point over Reif’s characteristic parametrization. The results apply to the geometric analogues of well-known subdivision schemes such as Doo–Sabin or Catmull–Clark schemes. Communicated by Tim N.T. Goodman.